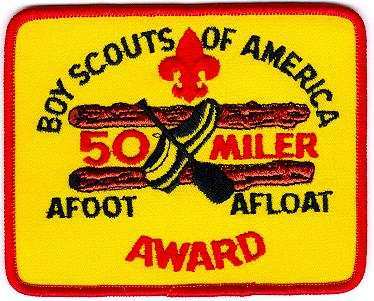 Make complete and satisfactory plans for the trip, including the possibilities of advancementSource: Boy Scout Requirements 2019 . 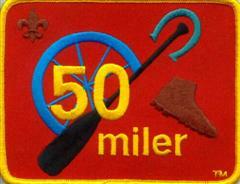 Unit or tour leader must then file the 50-Miler Award application with the local council service center. This application gives additional details about planning the trip.